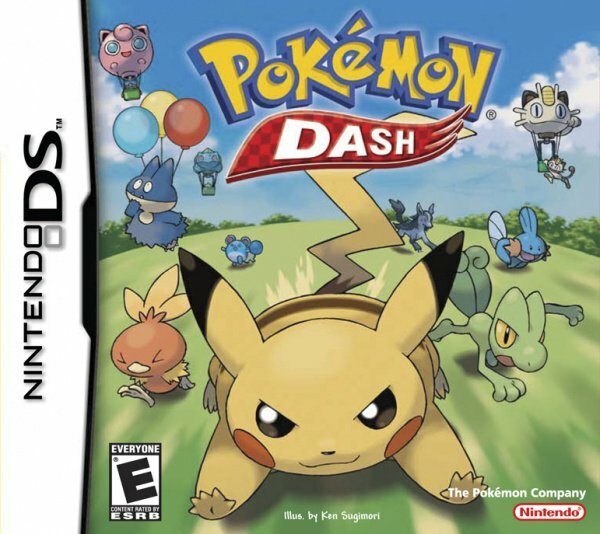 Sorry, no review of Pokémon Dash yet. 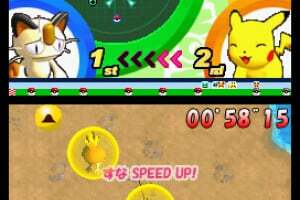 Race through 25 courses (all with different difficulty levels and Cups) using your stylus in order to keep Pikachu™ on a direct course to the finish line. 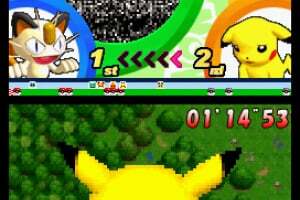 Race in single mode or play wirelessly with up to six friends (other players also must have a Pokémon Dash game card). 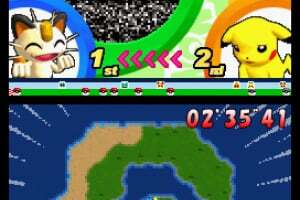 Use Pokémon Ruby, Pokémon Sapphire, Pokémon Emerald, Pokémon FireRed and Pokémon LeafGreen in order to create new courses (adding more than 380 courses to the game). 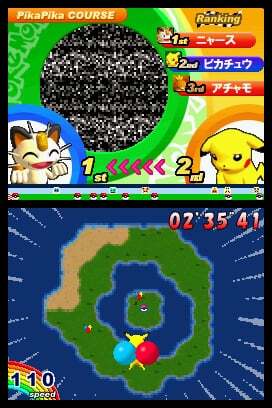 Each new course takes on the shape of the imported Pokémon. 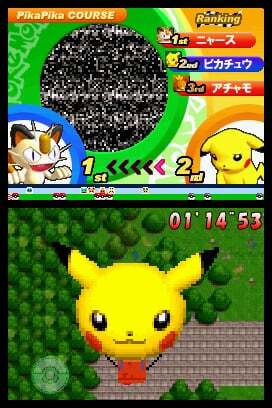 Game Storyline: A novelty racing/puzzle game that will be available for Nintendo DS. 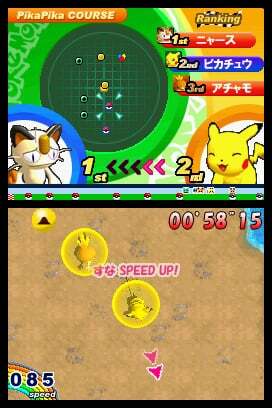 Players control Pikachu and race against other Pokémon. The objective is to clear all check points and aim toward the goal. 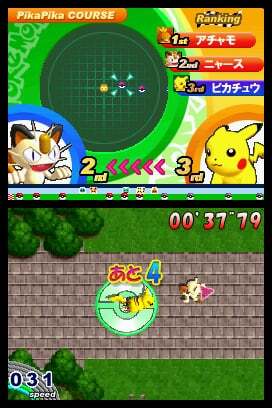 In addition to running the courses, Pikachu can cross water terrain by riding on Lapras'™ back and can also fly using a hot-air balloon. 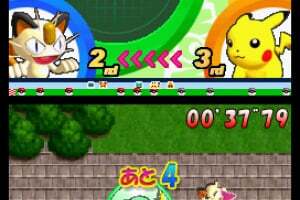 Most of the control is based on using the unique touch screen of Nintendo DS, making this game unlike any previous Pokémon title. Characters: More than 380 Pokémon. Plus, a first-time appearance of all-new Munchlax™ – the pre-evolution of Snorlax™. 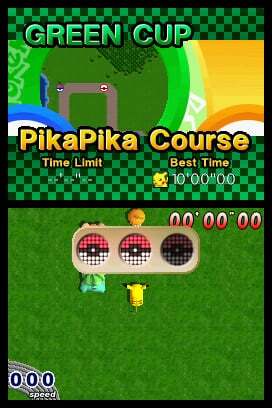 How to progress through the game: Player starts with a tutorial mode making it easier to begin the game. Again, the objective is to clear all check points and aim toward the goal. 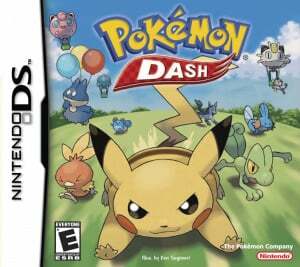 I might get this when i get a new Ds. 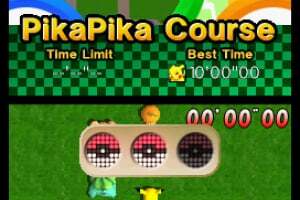 the game looks okay but. . .